The island paradise known as the Maldives came to be millions of years ago when massive volcanoes rose out of the sea. Each year, hundreds of thousands of visitors travel to these islands for their coral sands, blue water and all the amenities of an island paradise. 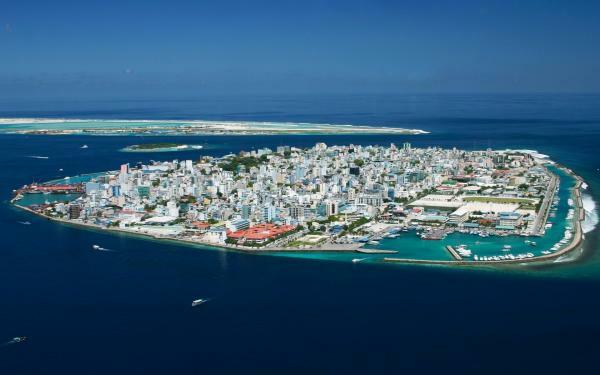 But the Maldives are especially vulnerable to climate change. In order to protect themselves and thrive, the people of the Maldives must find a balance between benefiting from the features that make the islands so attractive and at the same time ensuring that the beauty of their islands is ecologically maintained.